rate by opening or closing the valves. 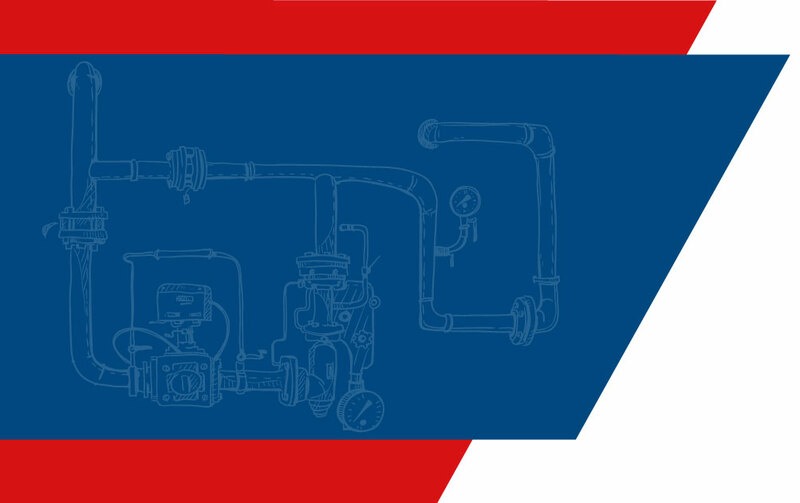 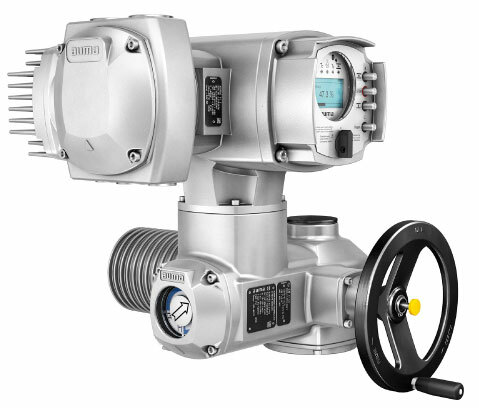 used to inhibit or release medium flow as well as to control the resulting flow rate by opening or closing the valves. 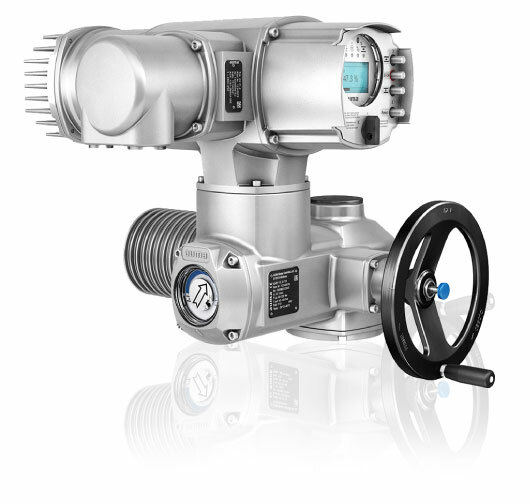 AUMA actuators are remotely controlled from the control room to operate valves. 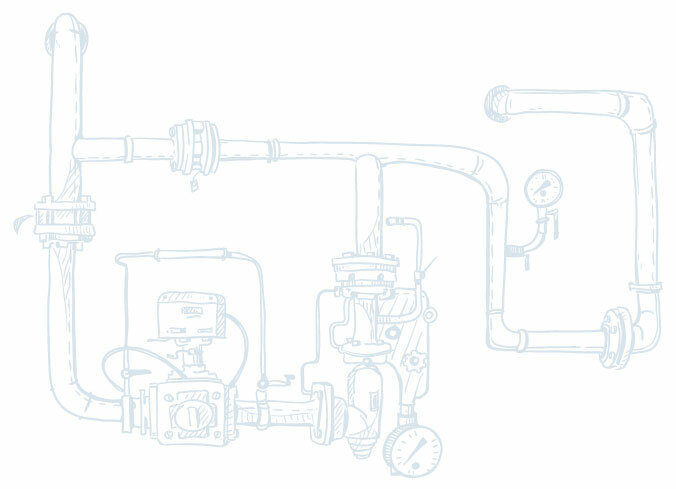 Sunny Valves & Intertrade Corp.,Ltd.